← On the evening of February 3. 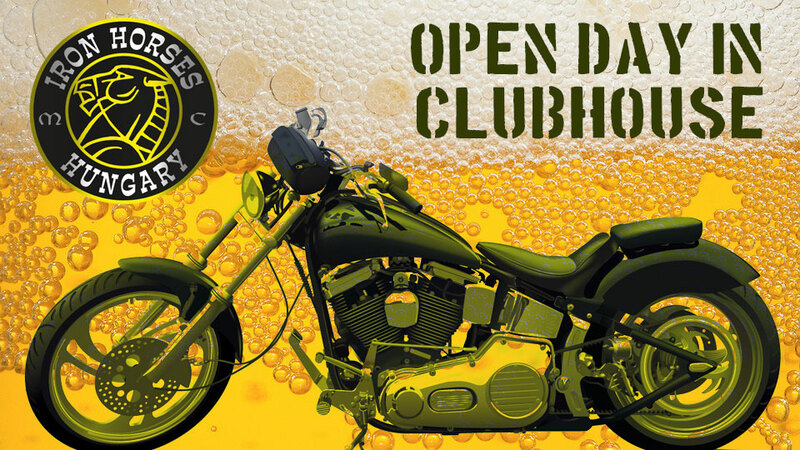 2017 Open Day in the clubhouse. Everybody is welcome!